Rotterdam is and always will be my home town. After coming home from a trip it feels good to sit along the banks of the river Maas which runs trough Rotterdam. Ships come and go, new buildings rising along the river banks, activity everywhere. Rotterdam never sleeps. As a young boy I used to play a lot around the Merwehaven, ever since that period I 'm very interested in the harbour, the ships and transport in general. After dreaming about where the ships came from and where they went to I became a sailor myself. Nowaydays I'm just an interested observer of the harbour activities and the development of both the harbour and the city of Rotterdam. 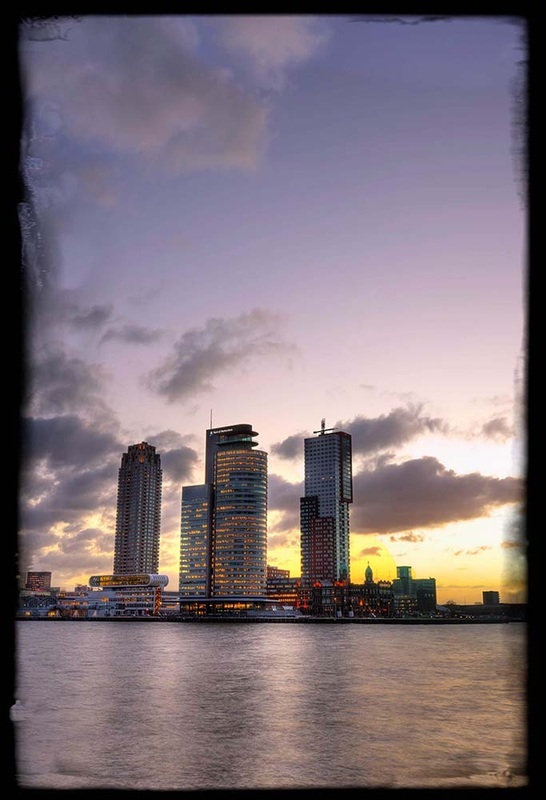 In this section of my website I would like to share my photos of Rotterdam and it's vast harbour with you.